Lance Muir has sent in a couple of pictures of his Jimny. If you want your Jimny featured then email me your pictures. 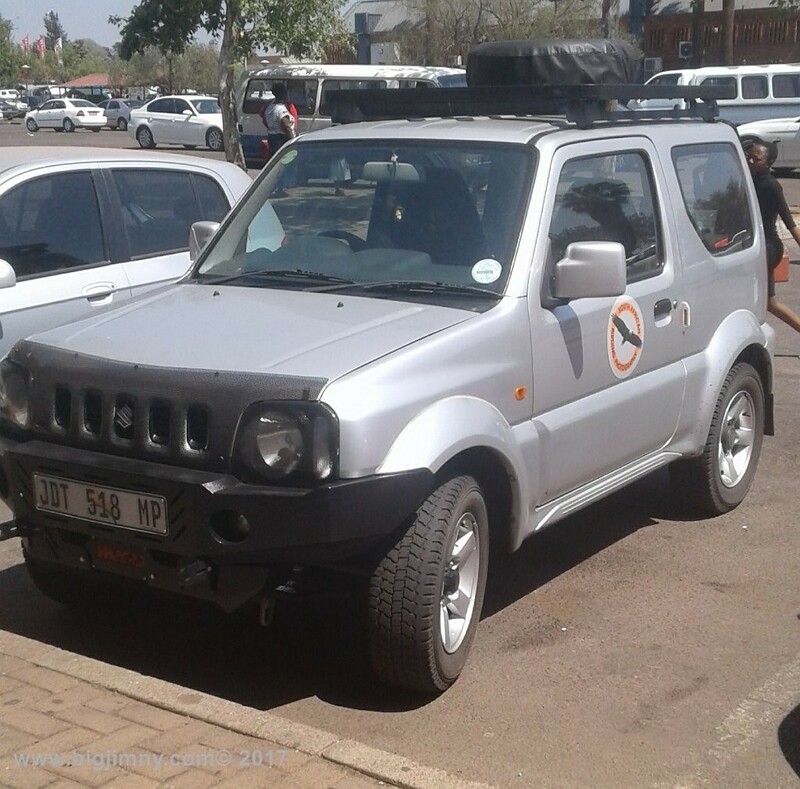 Lance tours south Africa as bird photographer and his jimny pulls a small camper trailer where ever he goes,extras are steel bumper, roof rack otherwise standard.